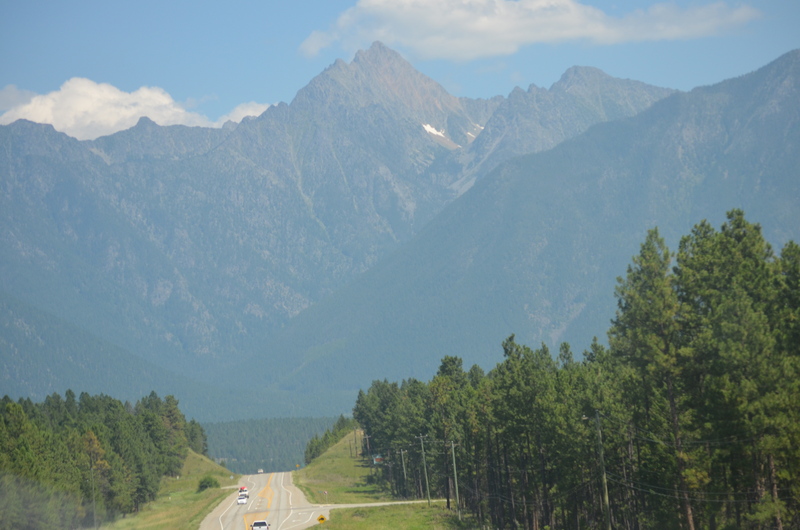 The Eastern part of British Columbia has the spectacular Rocky Mountains which lived up to the slogan of “super natural”. 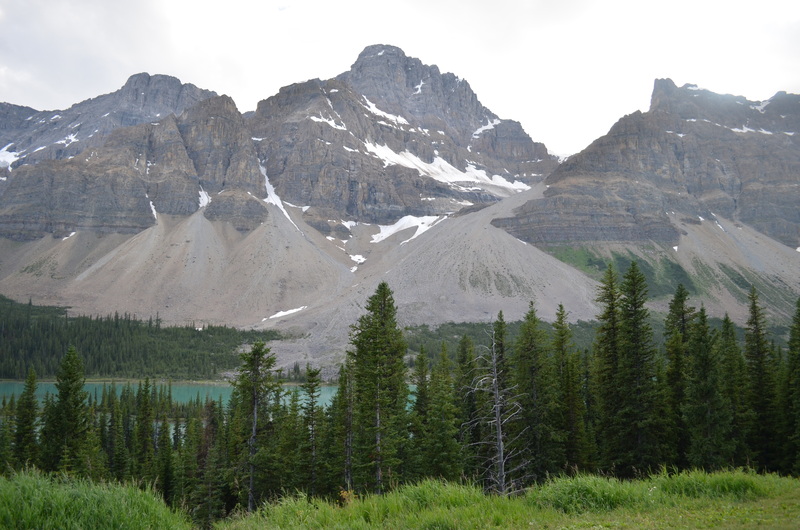 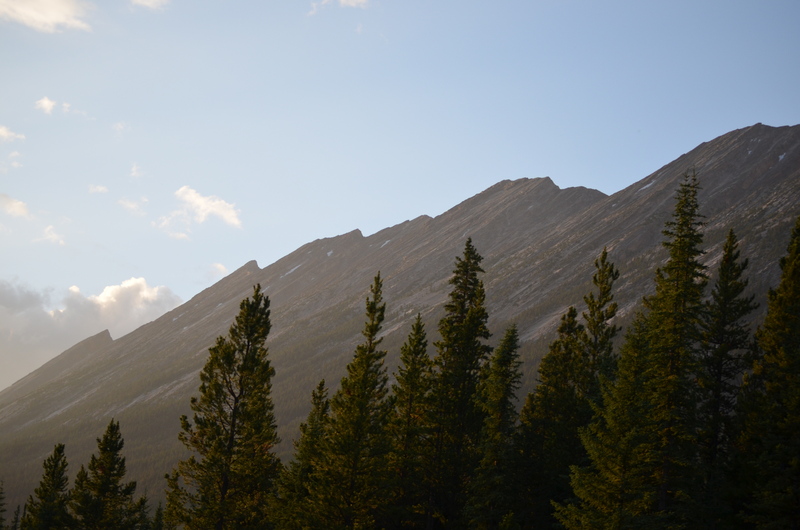 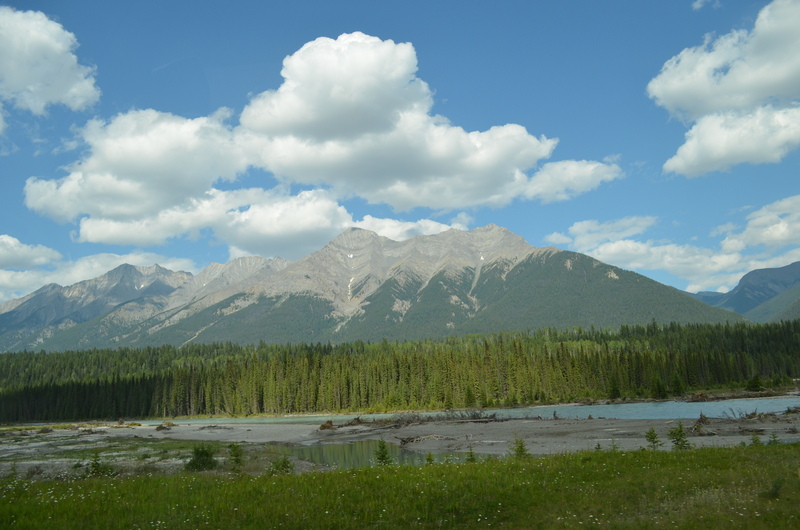 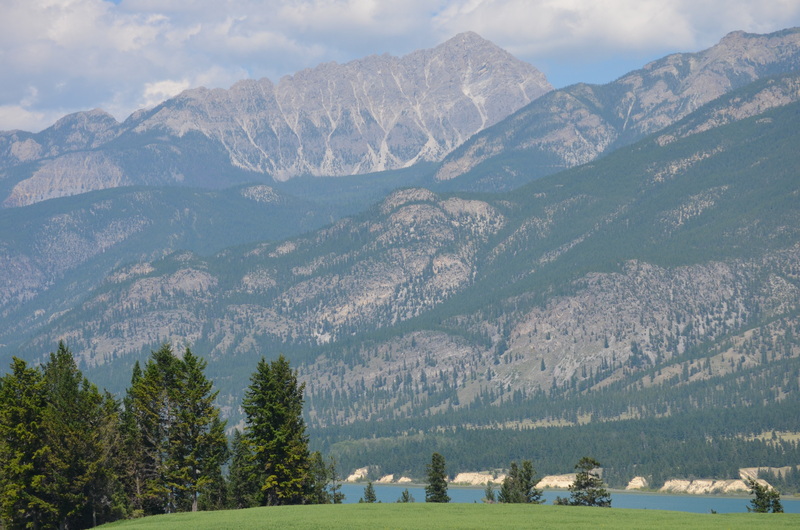 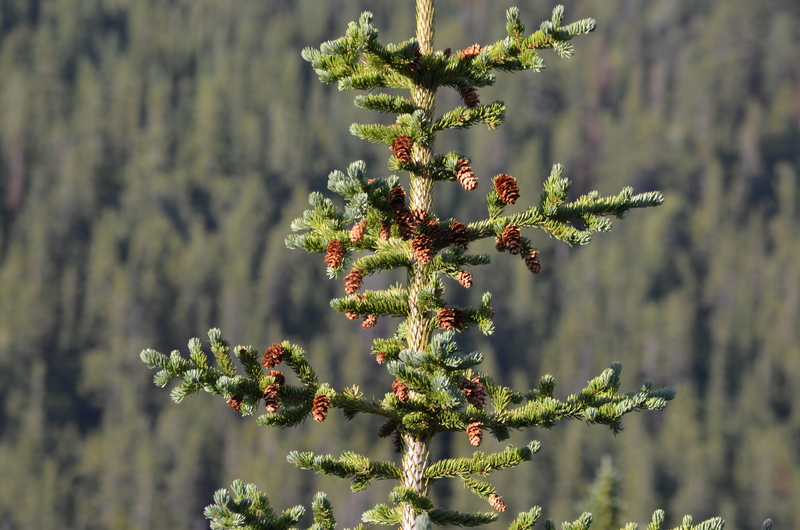 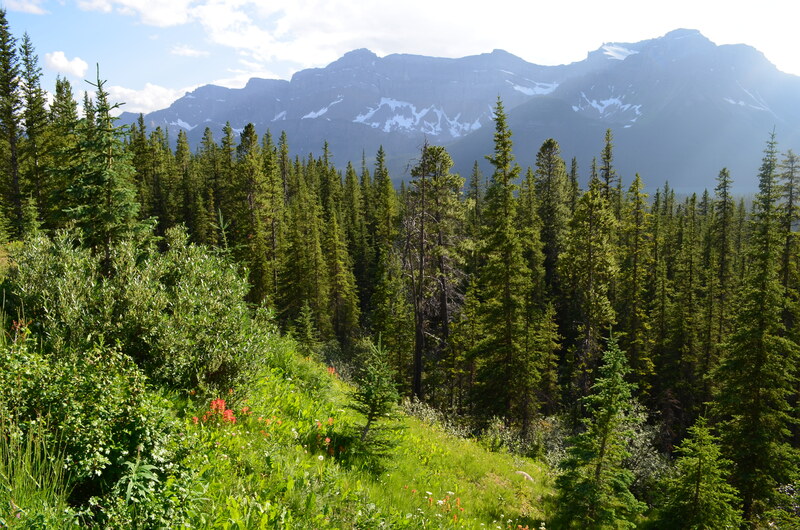 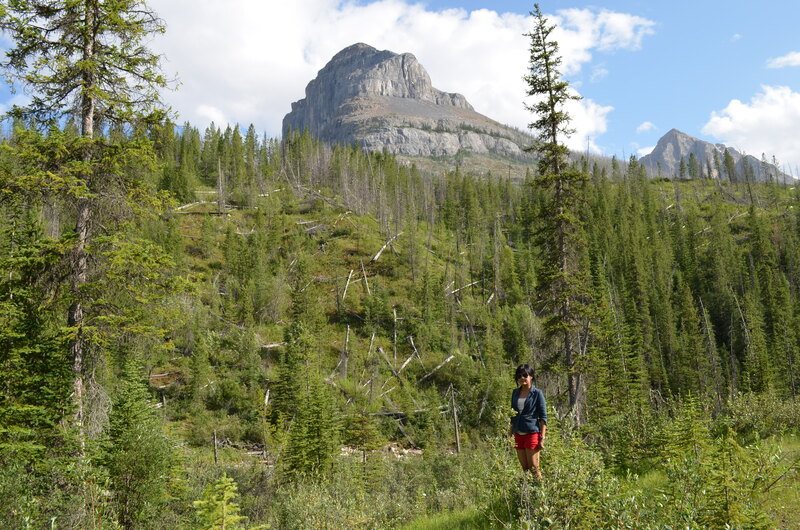 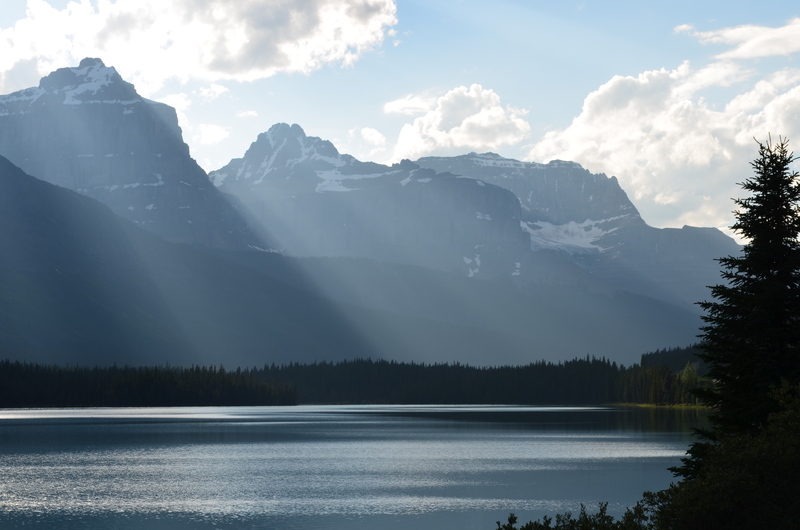 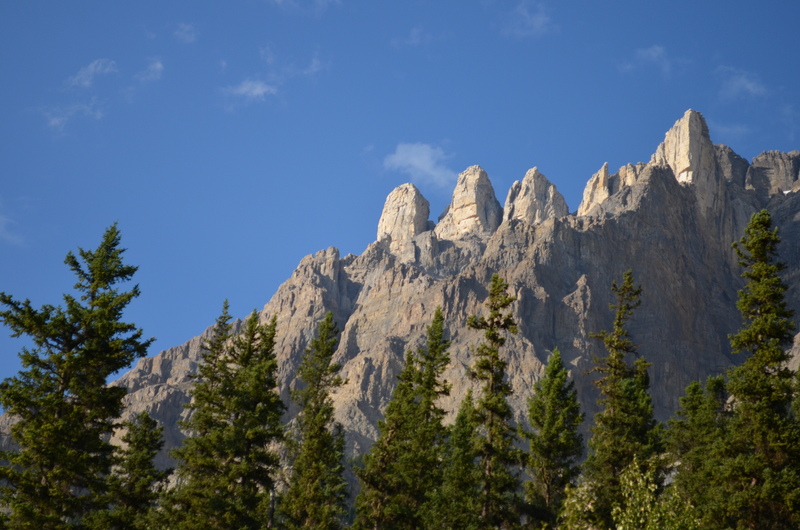 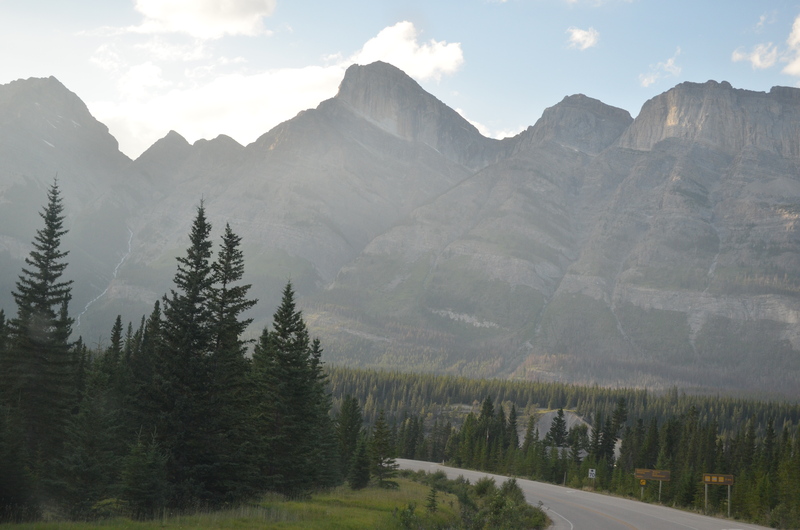 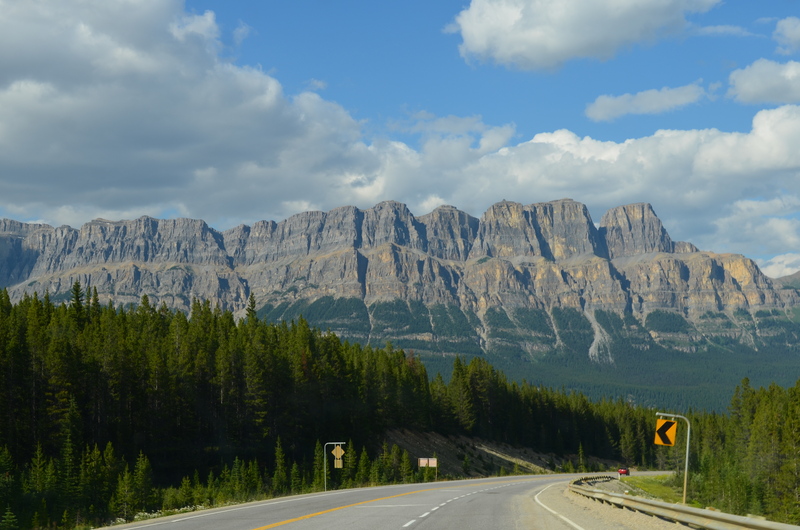 The Canadian Rocky Mountains line the British Columia and Alberta border and are one of several mountain ranges between the flat Prairie country and the Pacific Ocean. 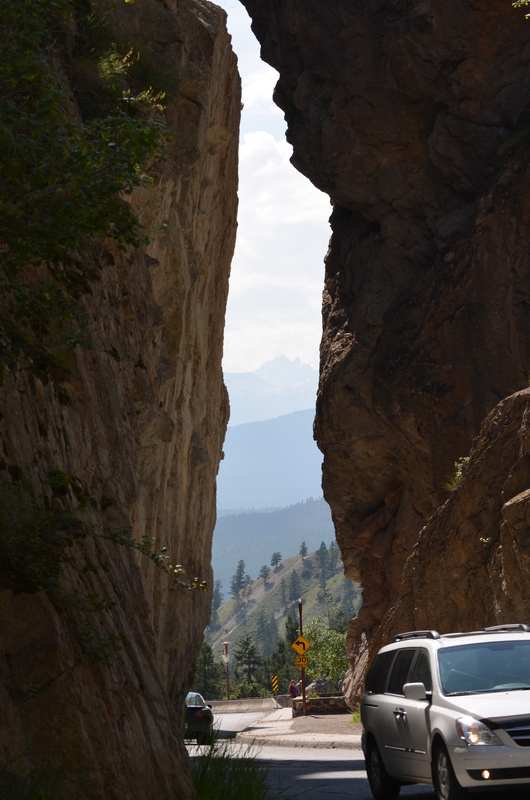 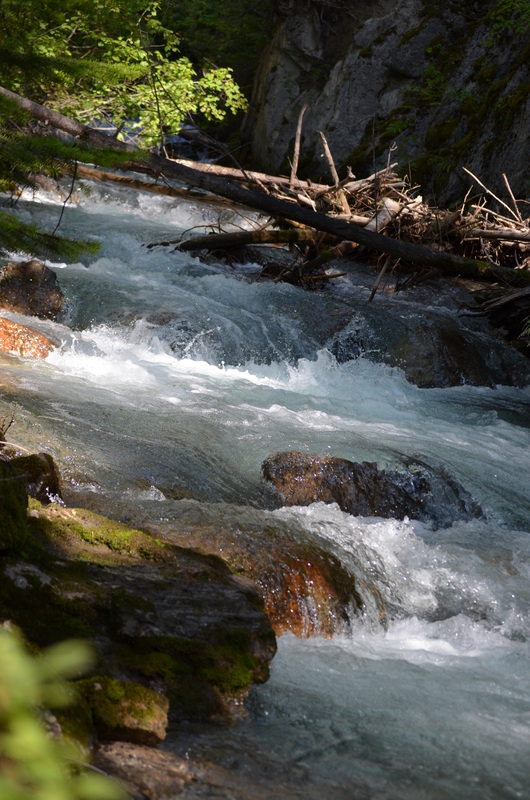 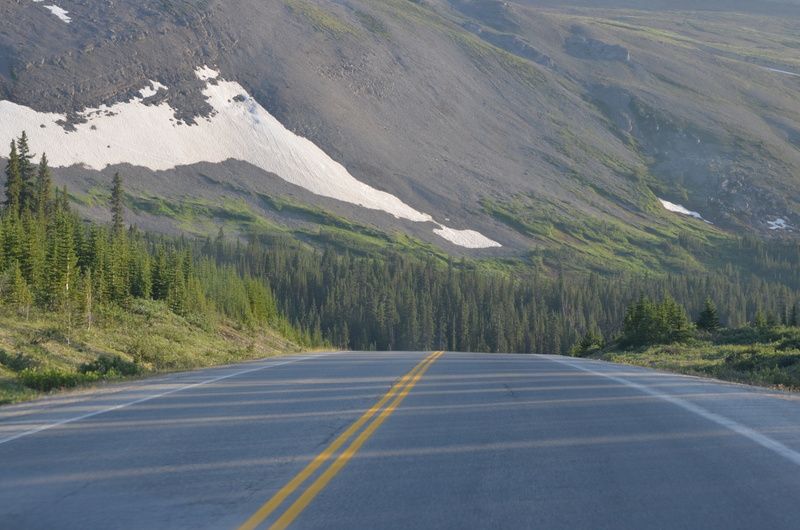 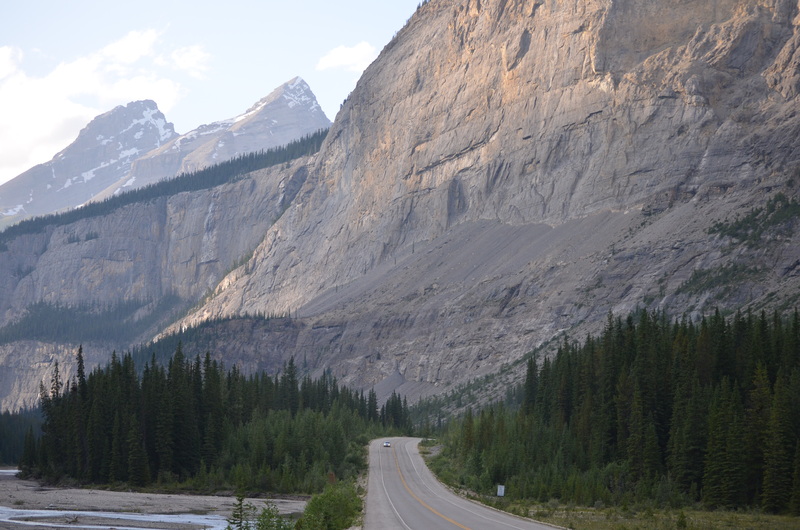 The Rockies stretch from Central America up to the Arctic Ocean in the North. 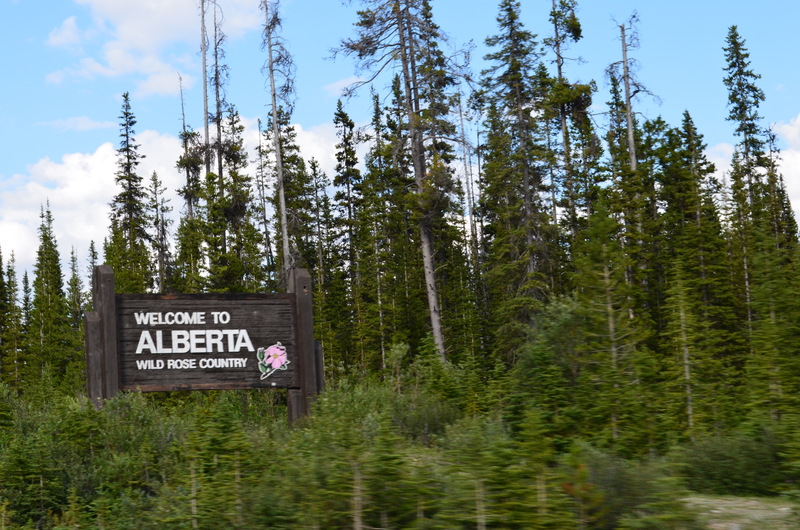 We entered the range from the US Border with Canada. 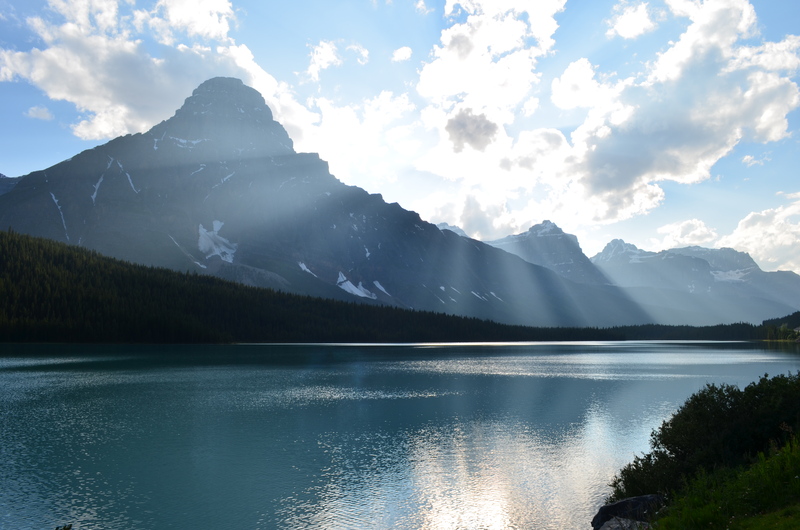 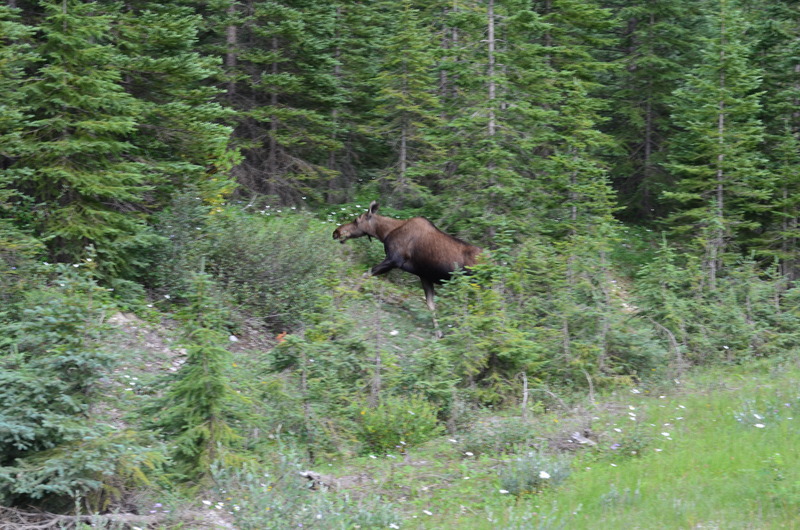 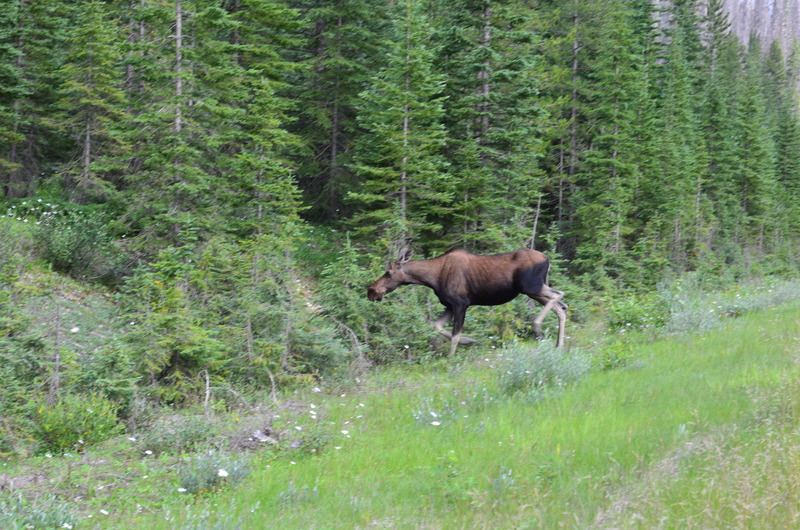 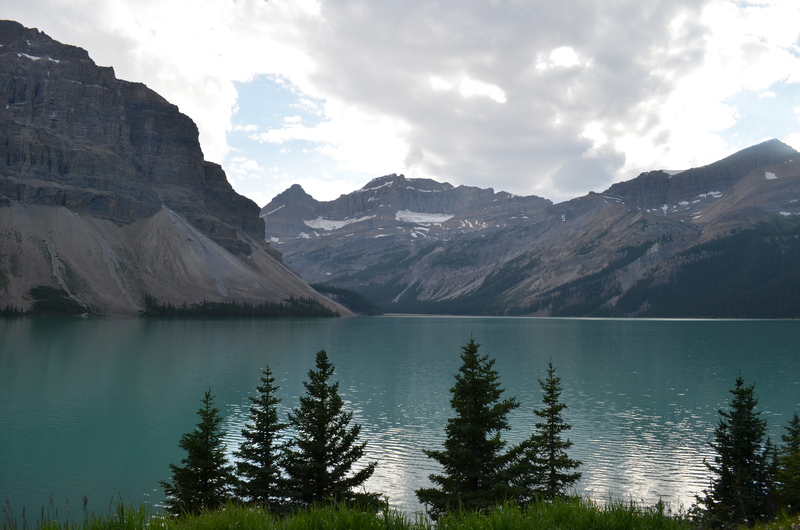 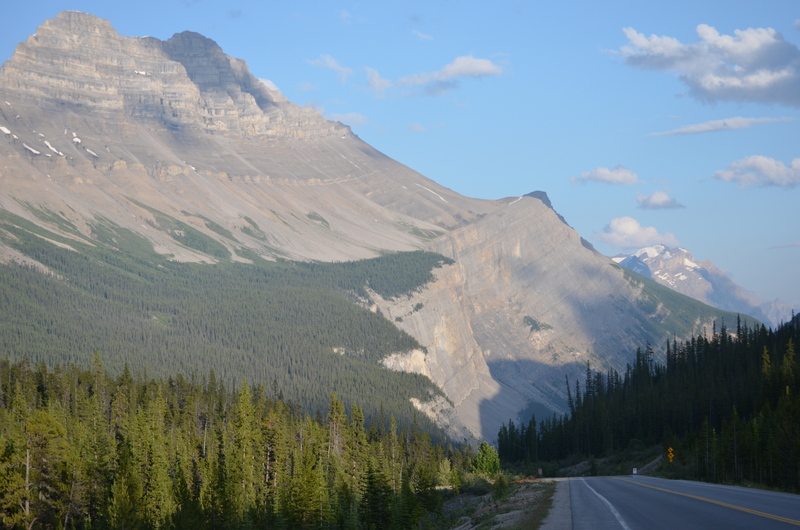 For the Car and 2 passengers there is a transit fee of $19 for a one day pass to get through the National Park of Banff, Jasper, Kootenay and Yoho national parks and Mount Robson, Mount Assiniboine and Hamber provincial parks. 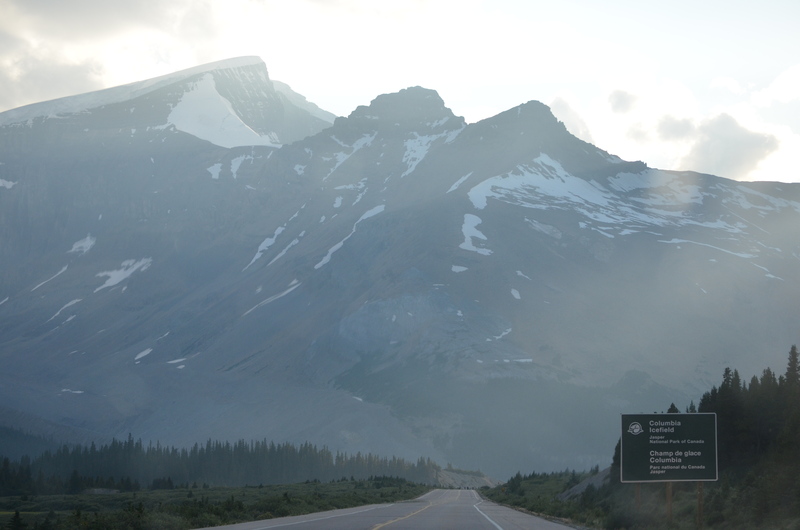 Before we head to the Northwest further. 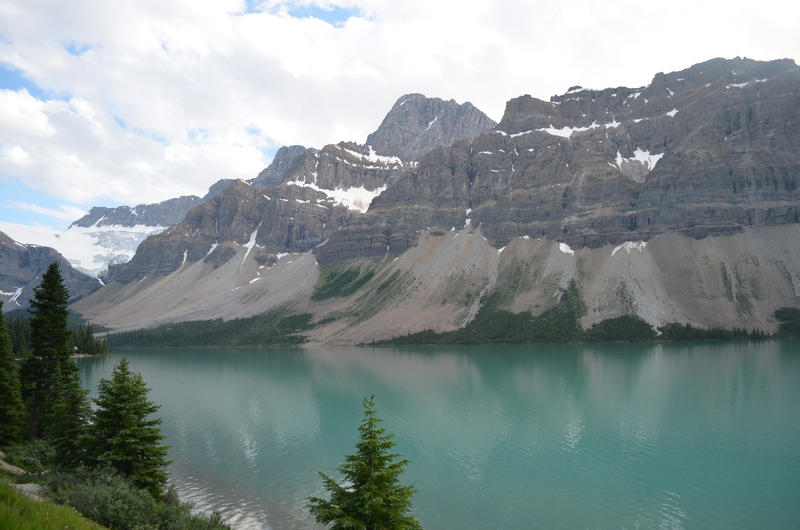 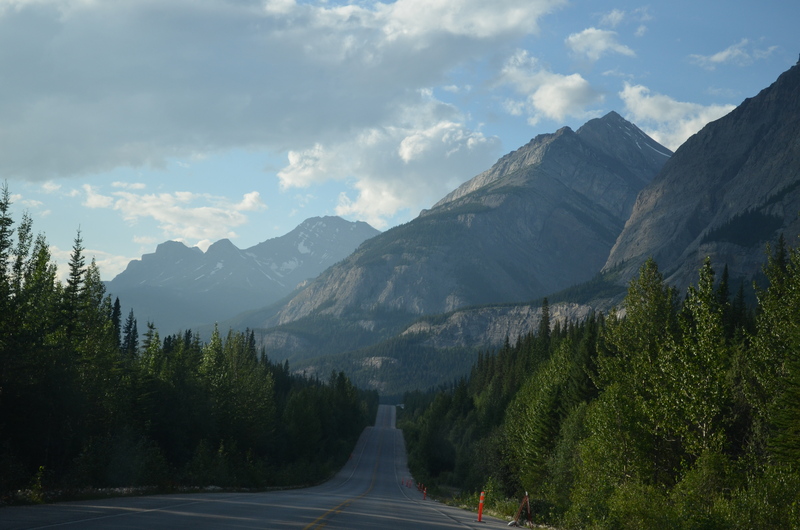 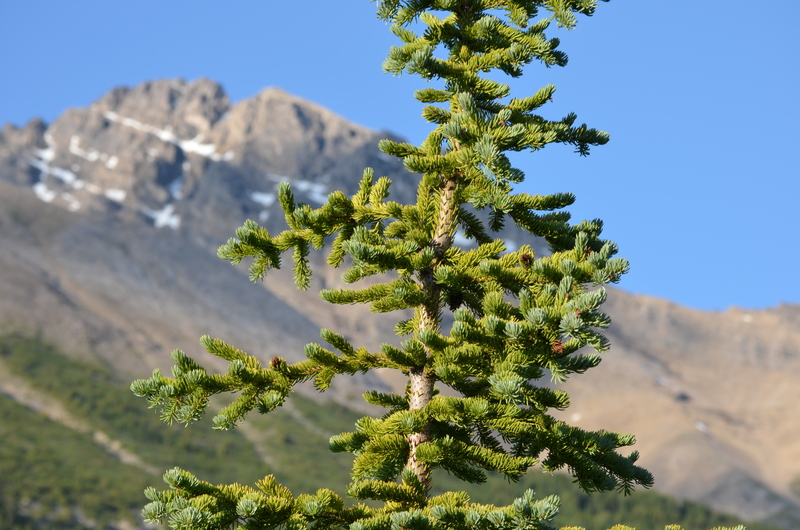 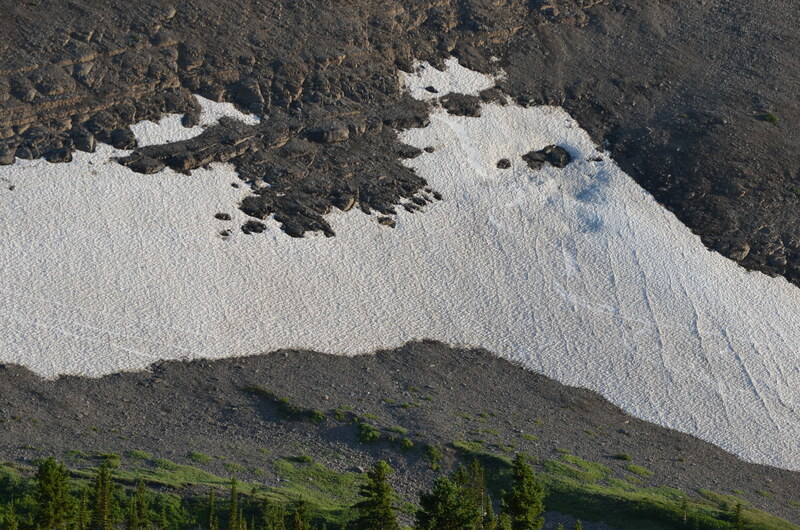 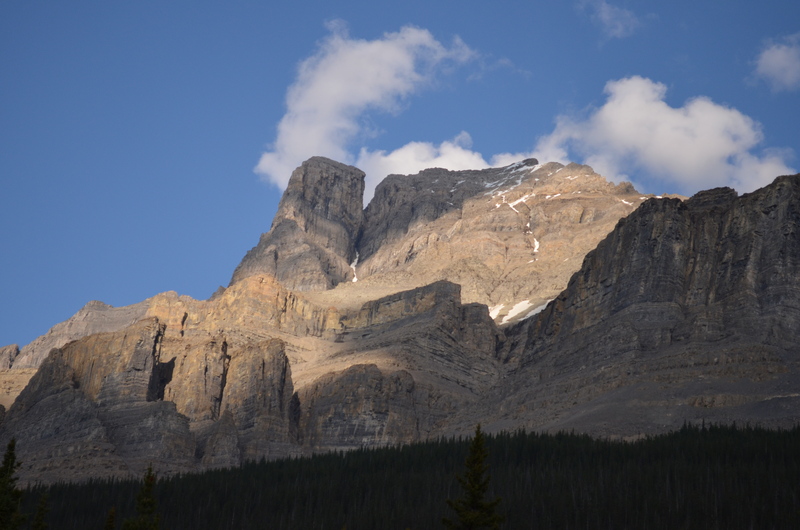 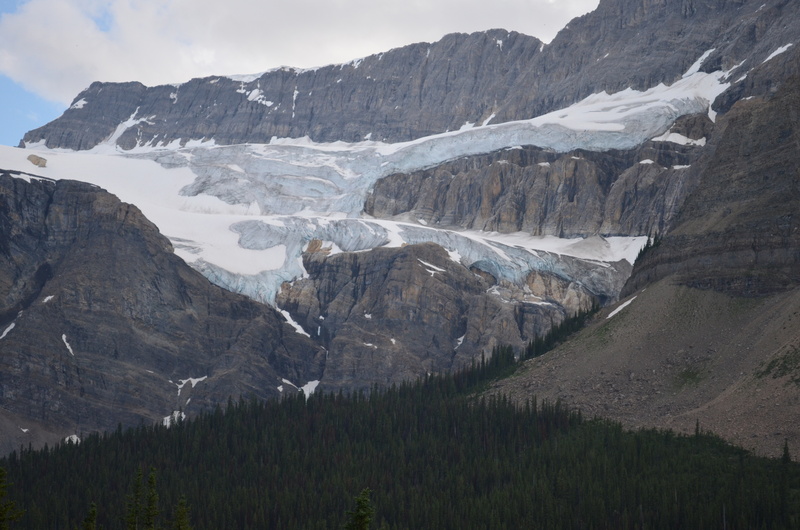 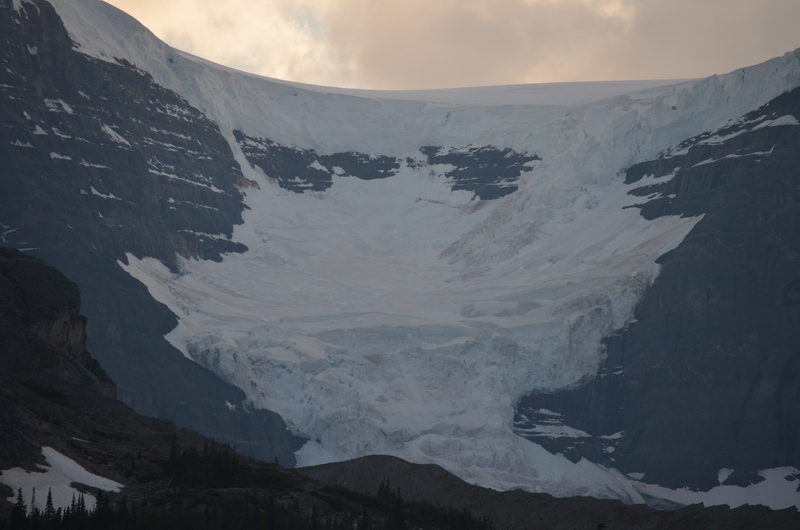 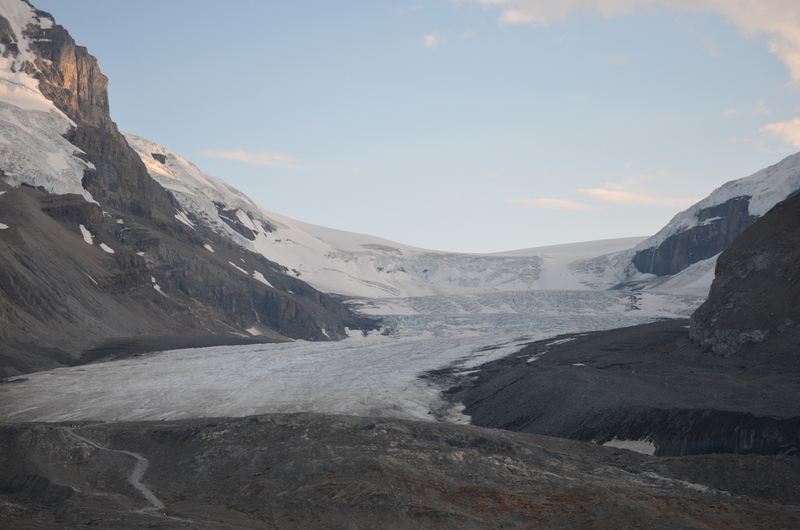 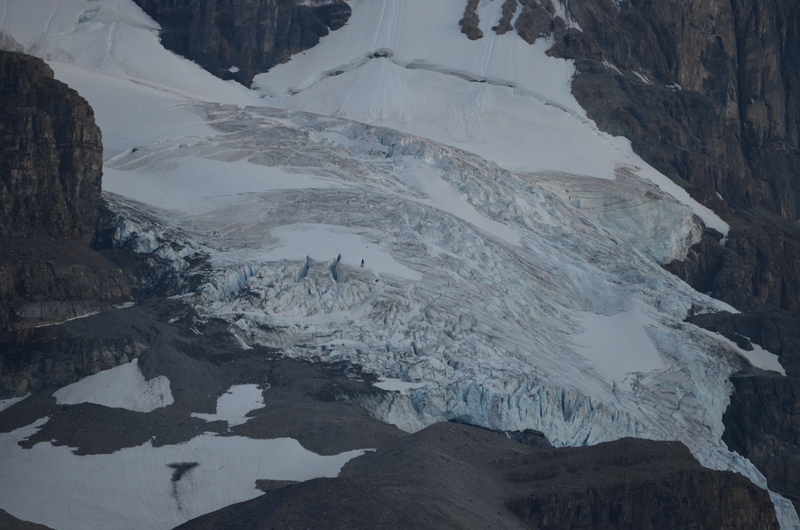 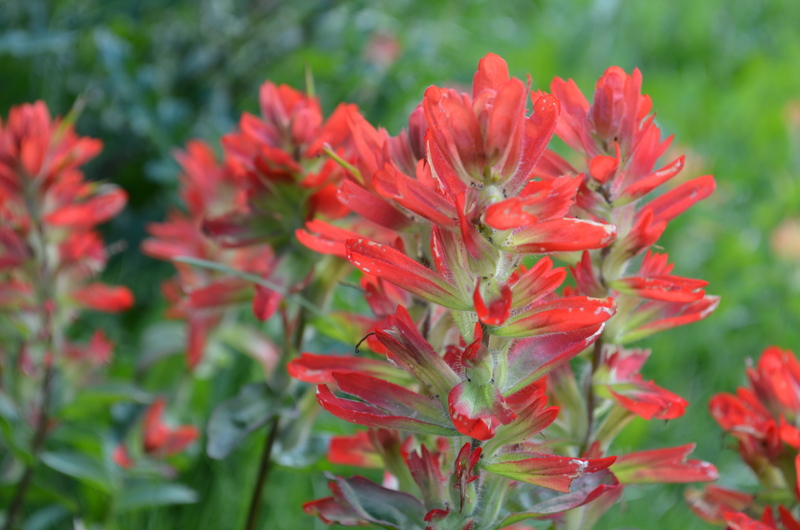 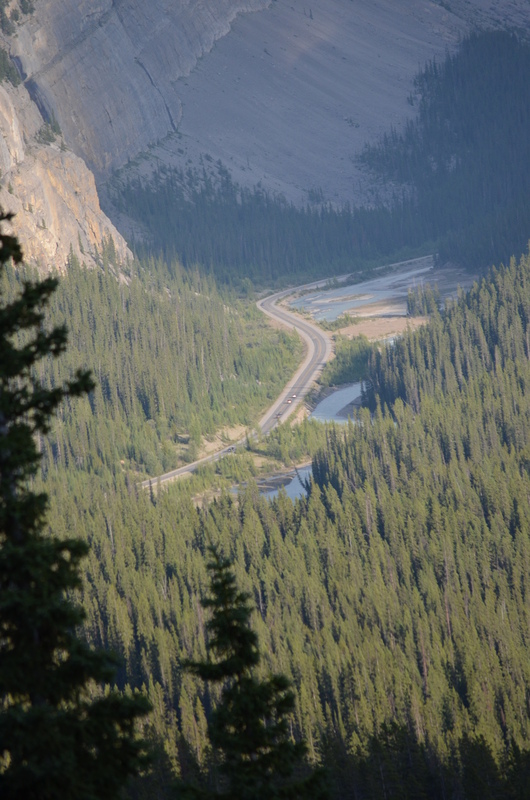 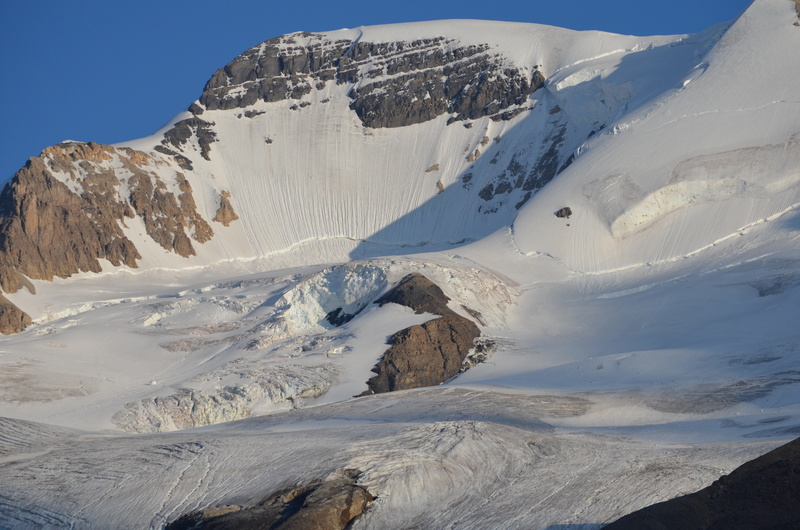 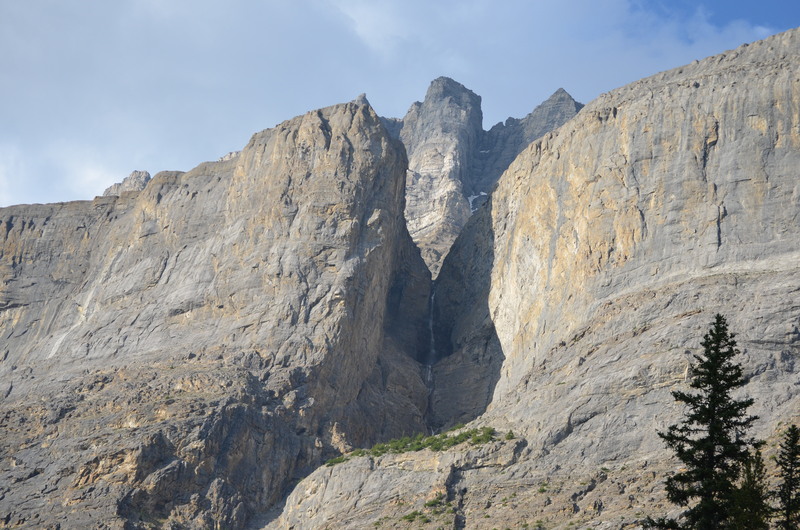 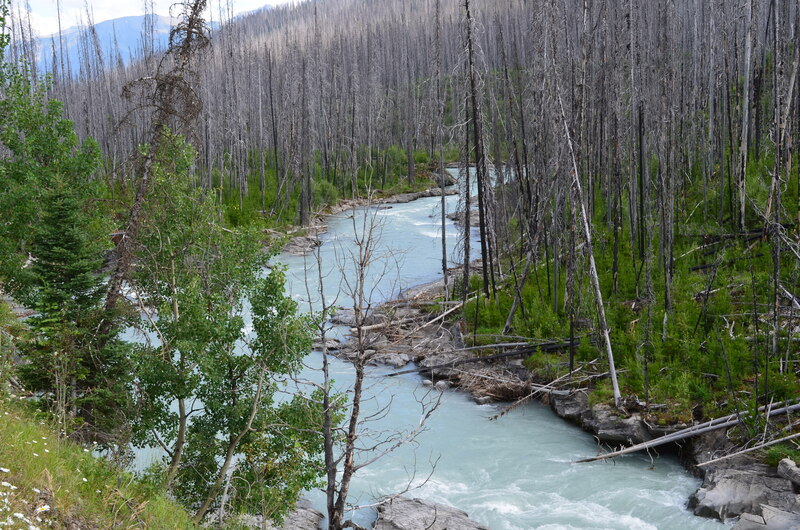 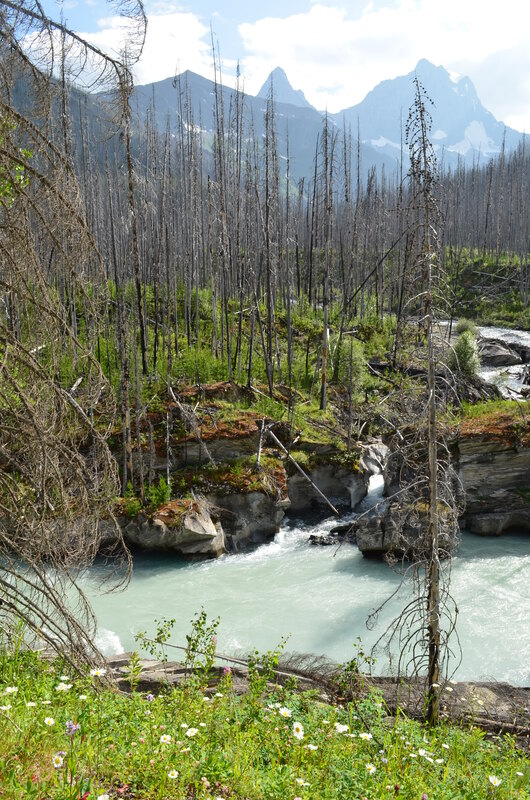 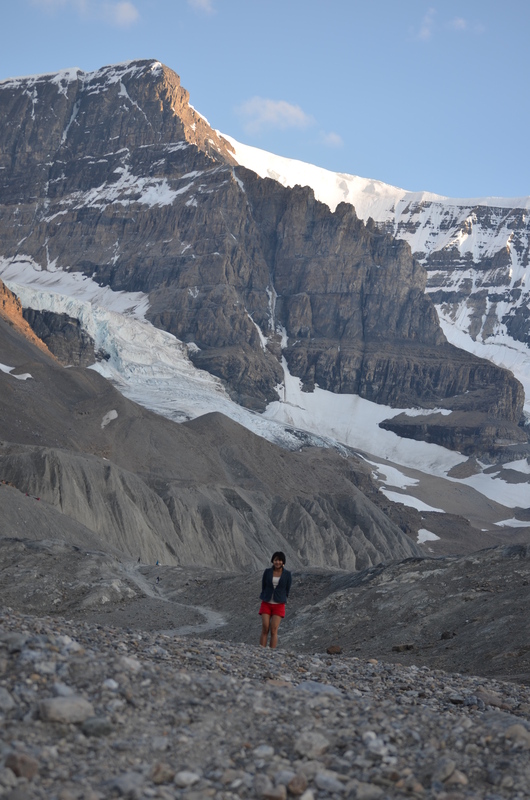 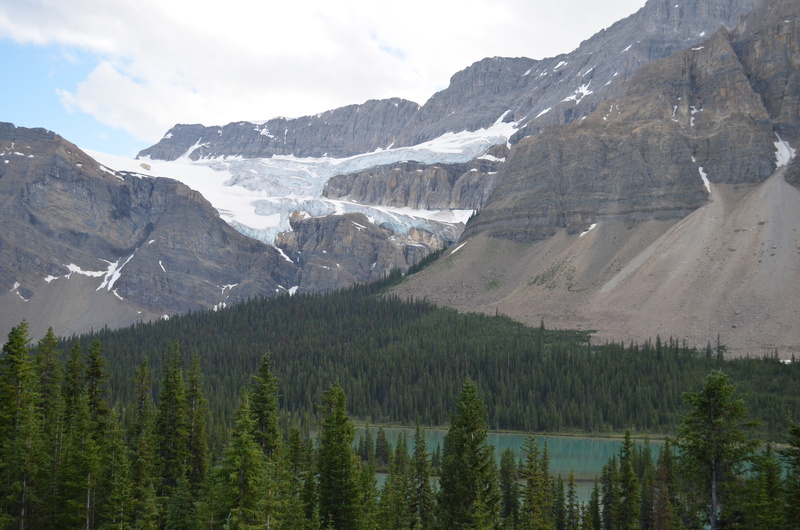 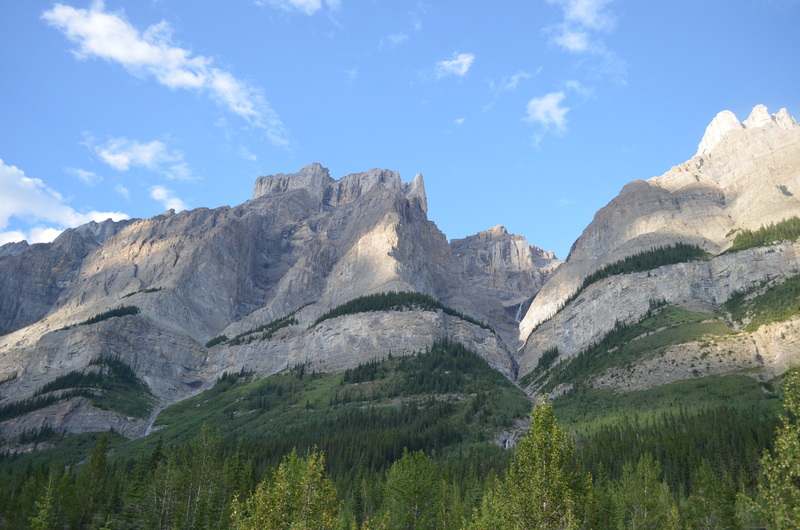 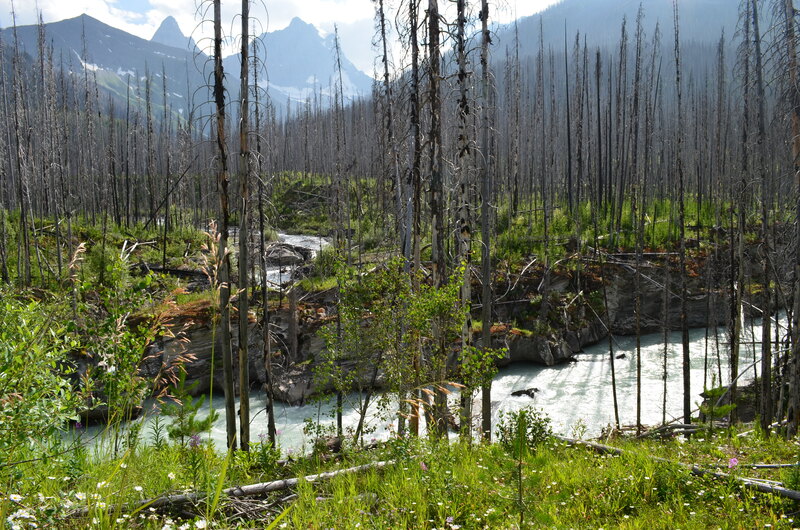 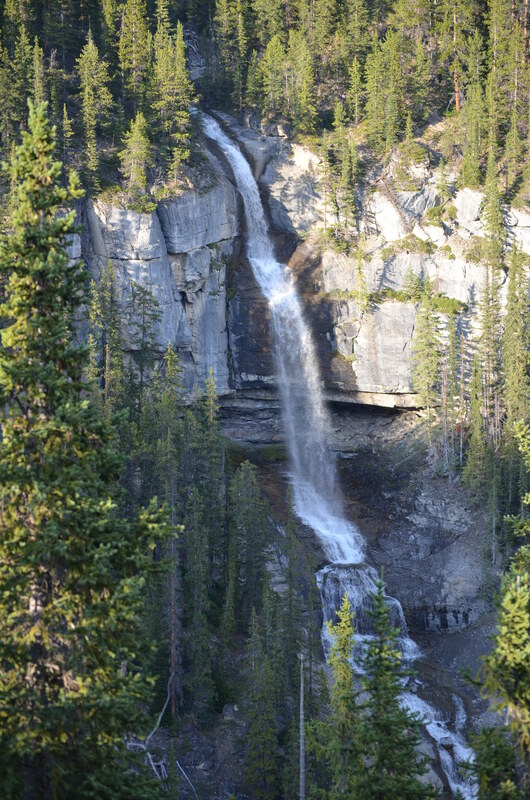 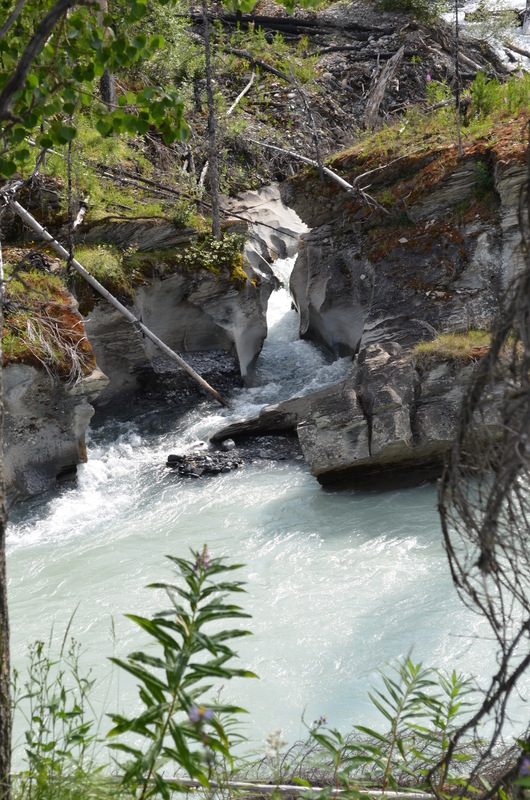 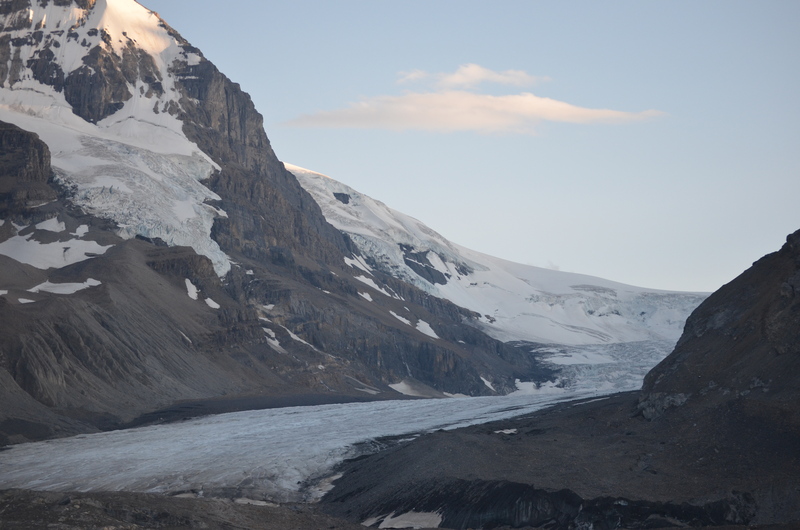 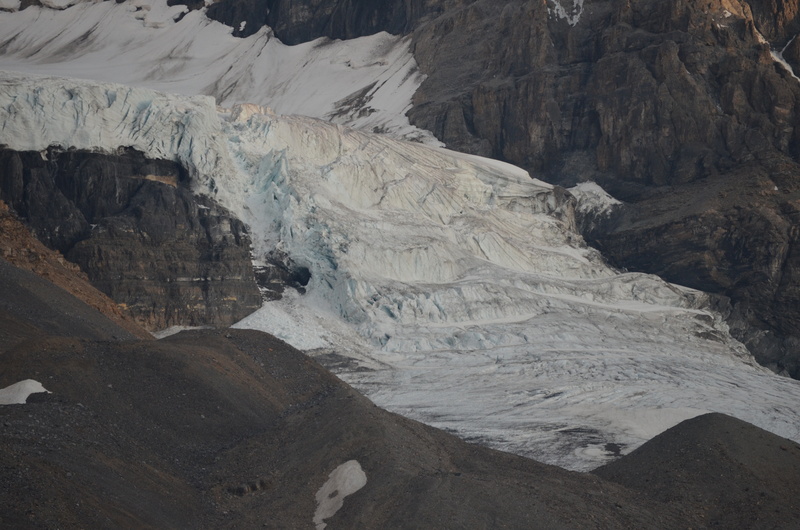 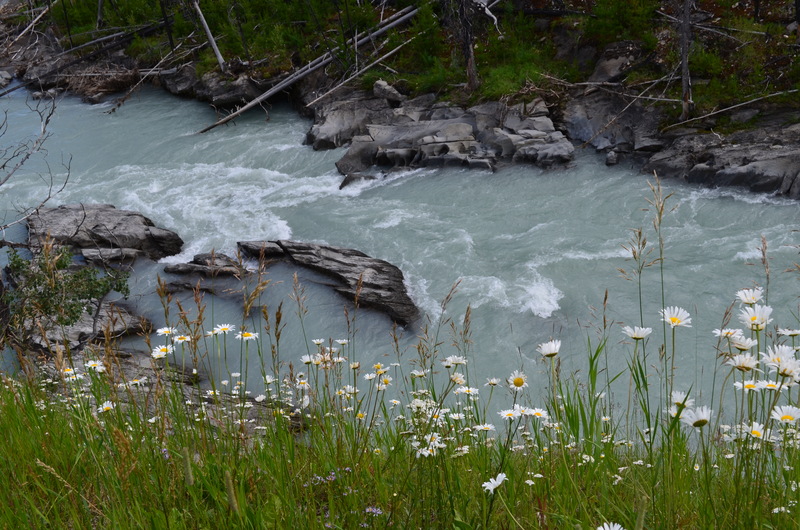 What we have seen in the one day road trip are icefields, remnants of valley glaciers, canyons and exceptional examples of erosion and deposition — are found throughout the area. 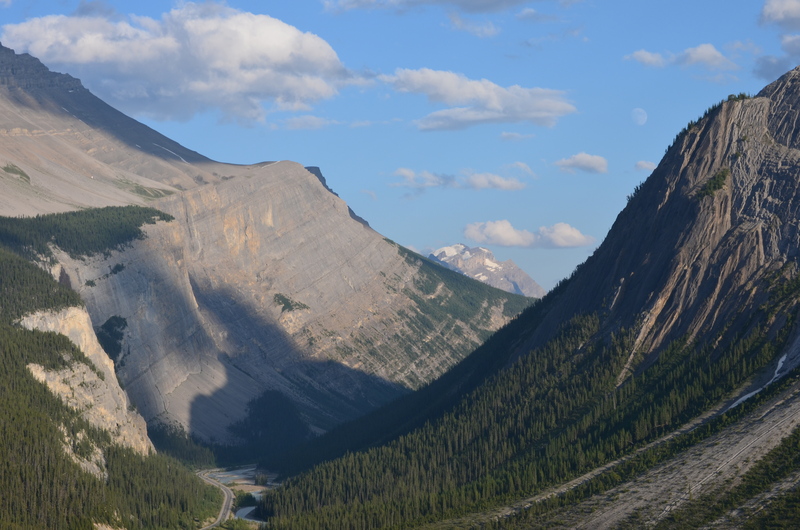 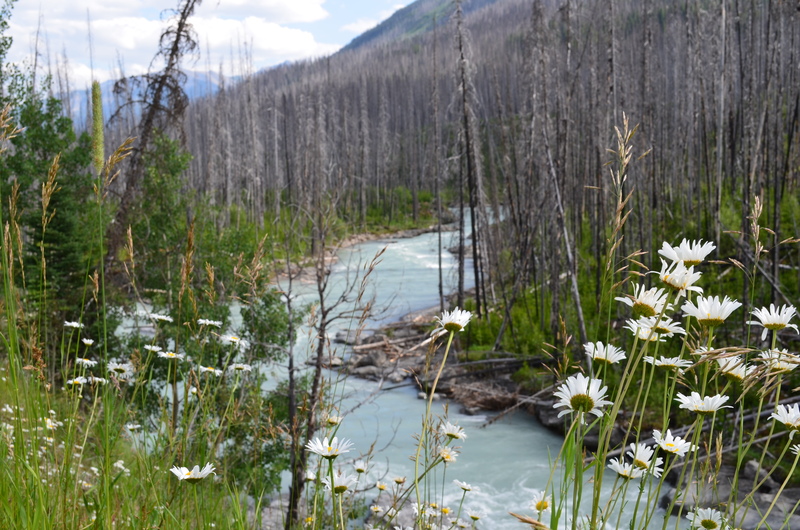 The Burgess Shale Cambrian and nearby Precambrian sites contain important information about the earth’s evolution.